BIG news today from Northern Workshops! We are officially Manfrotto Ambassadors and this means a ton of bonuses for our participants! We have just received a 15 minute video from Frode who was one of our 7 participants on the April 2017 photography workshop to the Faroe Islands. We have just closed our first endorsement! 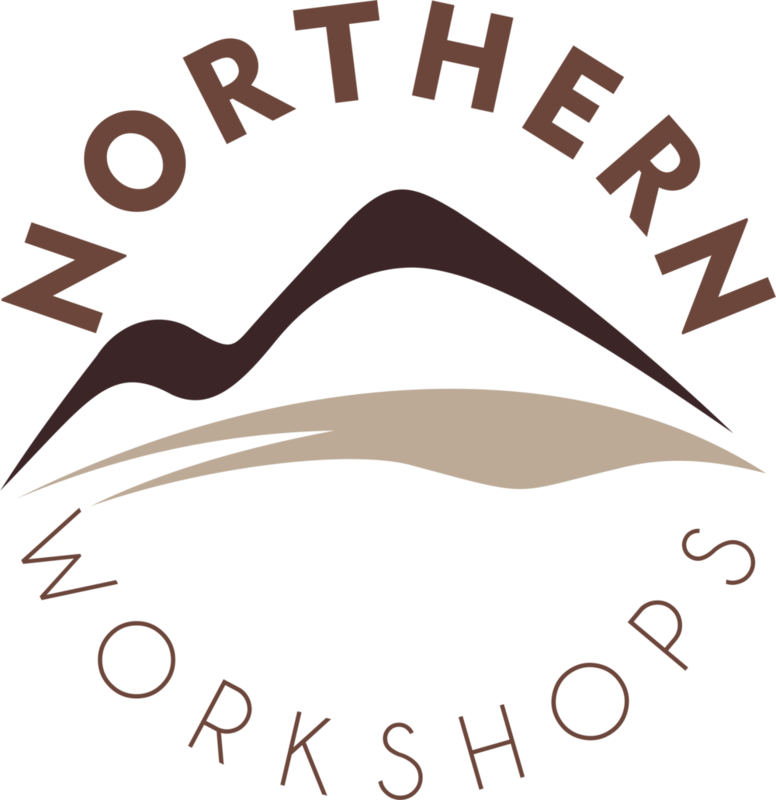 Alpine Labs are now an official partner with Northern Workshops which opens up a ton of extra opportunities for our participants! We have come across a truly inspirational video from Mike Olbinski who is a storm chaser in USA. Spend 7 minutes of your day viewing his latest Monsoon III video! Travel photography - How do you scout a location from home? Travel photography - How do we pack our gear? We continue our series of articles about travel photography. In this article we will show you how we pack for a planned landscape shoot. Now is the time to book your seat to our workshop to the Faroe Islands in April 2017 if you want cheap airfare tickets. We also only have 4 seats left for the workshop. This is the first part in a series of behind-the-scenes articles about how we prepare for a landscape photography shoot. This is part 2 of our tutorial series about astro photography. In this tutorial we will be discussing what light pollution is and how to prepare for it from your computer. We are now starting our first tutorial in a series of tutorials regarding astro photography. In this tutorial we will go through moon cycles and how it effects our images in the night. We have had the wonderful pleasure of visiting Givskud Zoo in Denmark which houses some beautiful animals in rather free environments. Read our review of Givskud Zoo from the summer 2016. Working together with "Visit Faroe Islands"
We are now officially working together with "Visit Faroe Islands" for our upcoming 5 day workshop to the Faroe Islands in April 2017. We have updated our workshops with a new feature which is interactive maps. We will share all our "secret" locations with our participants, so they can come back to the unique locations. Our next destination is now online and we are going to the wonderful photography heaven - the Faroe Islands! We have always loved the Faroe Islands as it has everything a photographer could ever dream of - beautiful mountains, valleys, waterfalls, northern lights (Aurora Borealis), city life and much more. We have done our preparations with not one but two full weeks driving around and finding the very spots. The unique thing about the Faroe Islands is not only the beautiful landscapes but also the ever changing weather. Due to it's position in the atlantic sea and the high mountains you will be able to get all sorts of weather. If we hit bad weather on one part of the islands then we normally only have to drive to the other side of the nearest mountain to get good weather again. The weather aspect of the Faroe Islands also gives us a unique opportunity to give us some amazing cloud formations. You can read everything about our upcoming trip and book you seat today to the Faroe Islands just by clicking the button below.